Have you got plans for Dad this Father’s Day weekend? 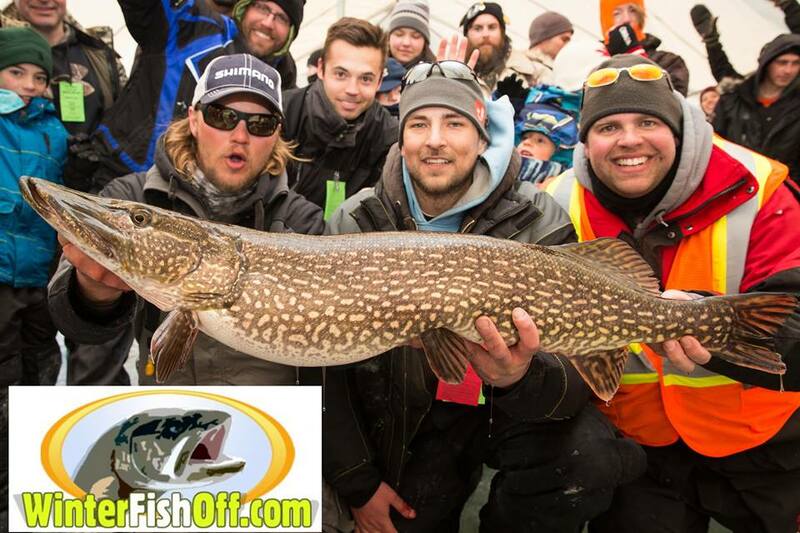 Well, it just-so-happens that this weekend is Father’s Day and Manitoba’s Family Fishing Weekend! The perfect scenario! 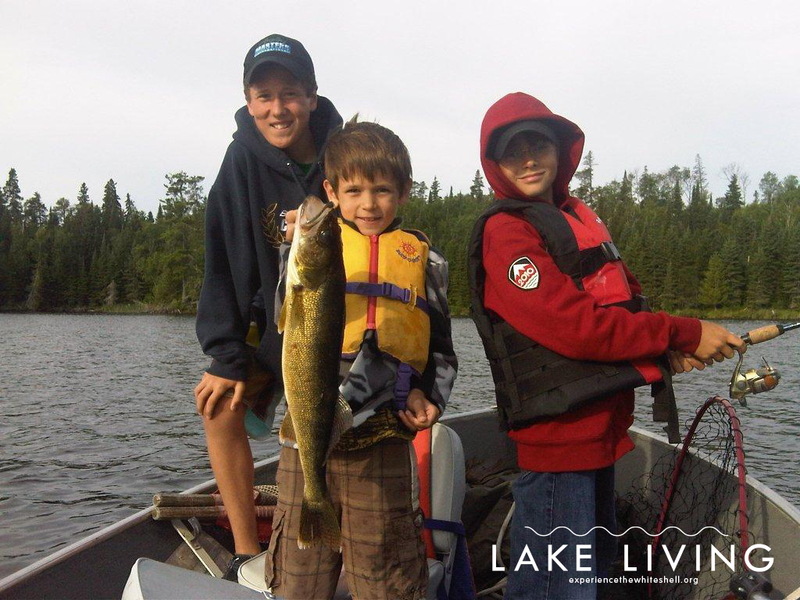 Family Fishing Weekend, June 14 and 15, allows everyone to head out to the water and try out fishing – No fishing licence required! 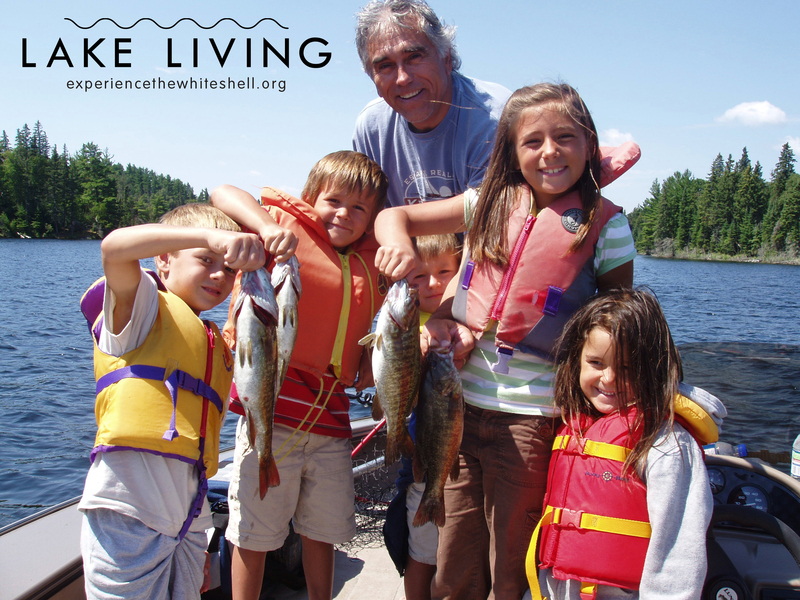 This is an excellent way for the entire family to spend the Father’s Day weekend fishing with Dad. 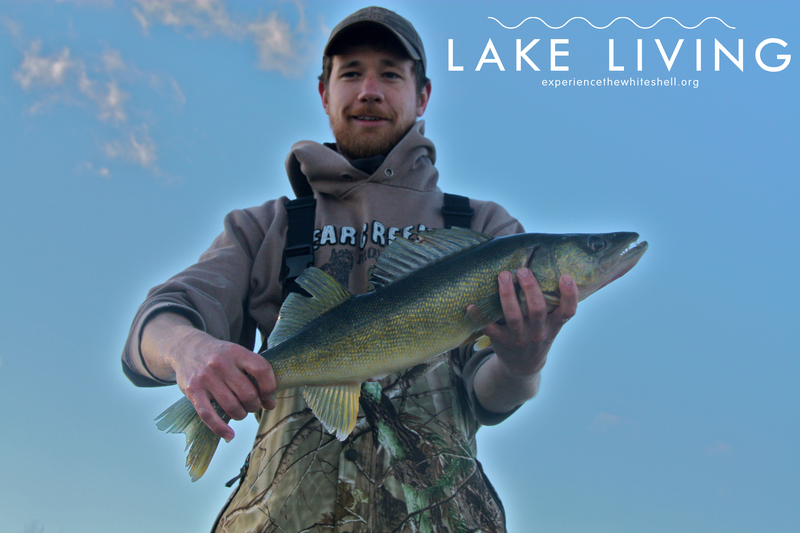 It’s also a great weekend for anyone who wants to try out the sport of fishing for the first time – Free of charge! South Cross Lake – Photo by Marney Blunt. 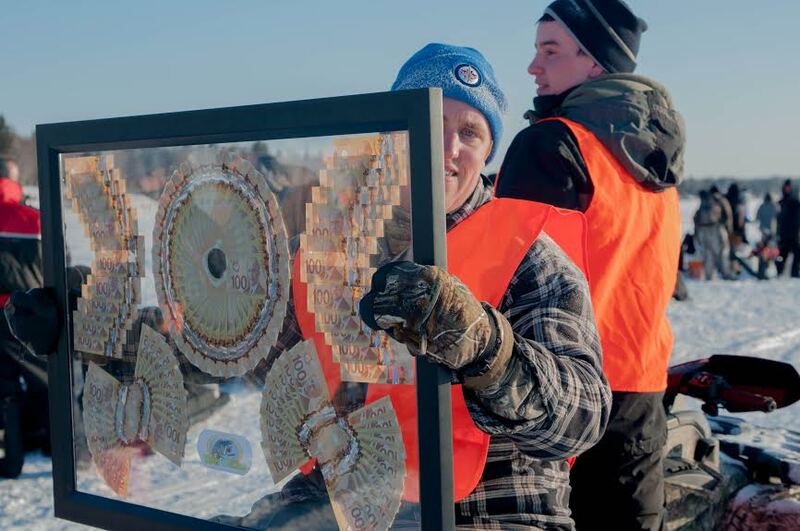 1 – Hike the Whiteshell – There are many different hiking trails to explore in the Whiteshell. 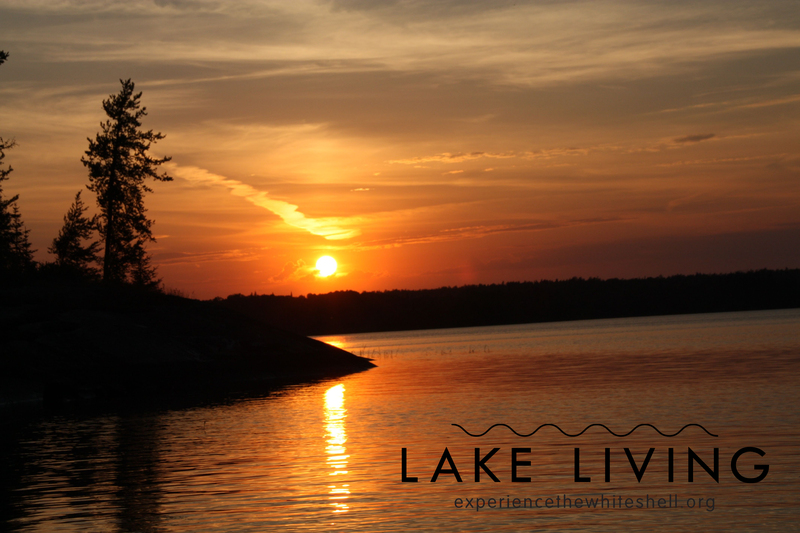 Whether you want to climb the cliffs of the Hunt Lake Trail, take a casual stroll, or ride your bike through the South Whiteshell Trail, there are a variety of gorgeous hiking trails that will take you deep into the beauty and nature of the Canadian Shield. Some great hiking trails to check out include the Hunt Lake Trail alongside the east shore of West Hawk Lake, the McGillivray Falls Trail, the South Whiteshell Trail (part of the Trans-Canada Trail), the Mantario Trail, the trails at Falcon Ridge, and many more! Check out falconwesthawk.com for more information on these trails, and keep checking Experience the Whiteshell for articles and photos this summer! 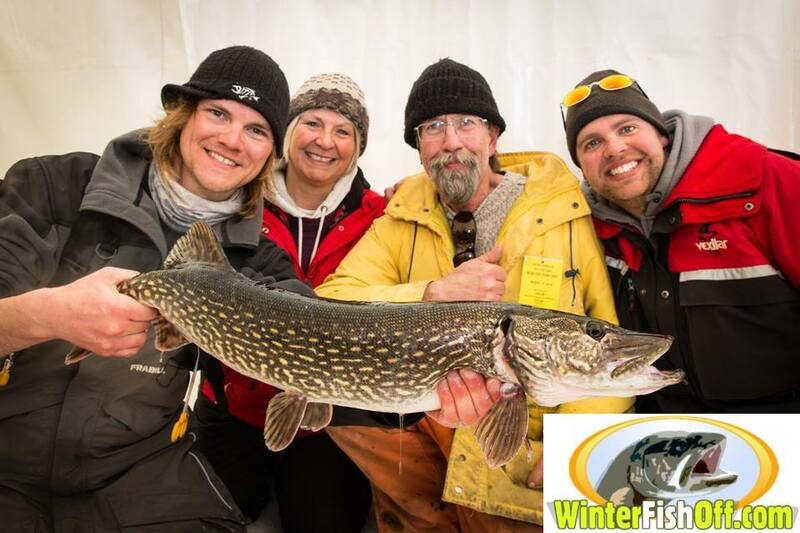 Many people don’t understand the sport of ice fishing. Many people wonder why anyone would want to sit out in the cold, staring at a hole in the ice, waiting and hoping for some legendary fish will come out of it. However, as the anglers in this documentary will show you, it’s so much more than that. 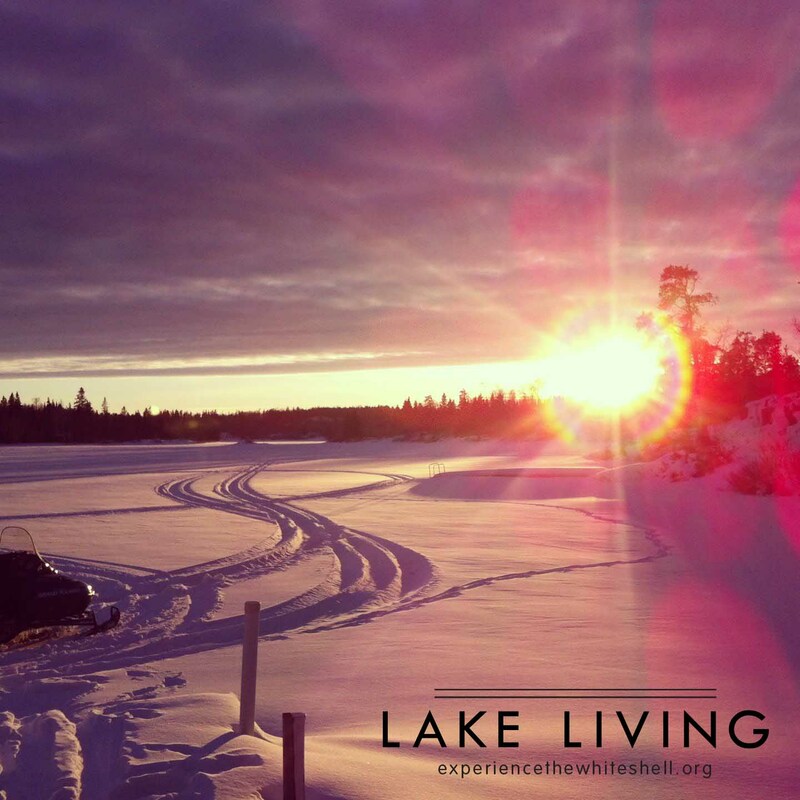 Many Manitobans prefer to embrace winter with their love of chasing an adventure in the great outdoors, and there’s no better place to do so than in the Whiteshell Provincial Park. 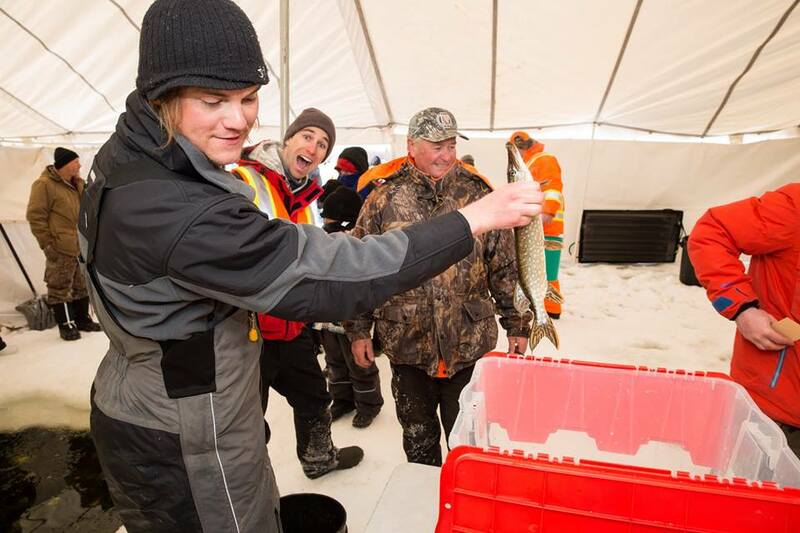 Here is a brief documentary about why people love to do this crazy Canadian pastime known as ice fishing. 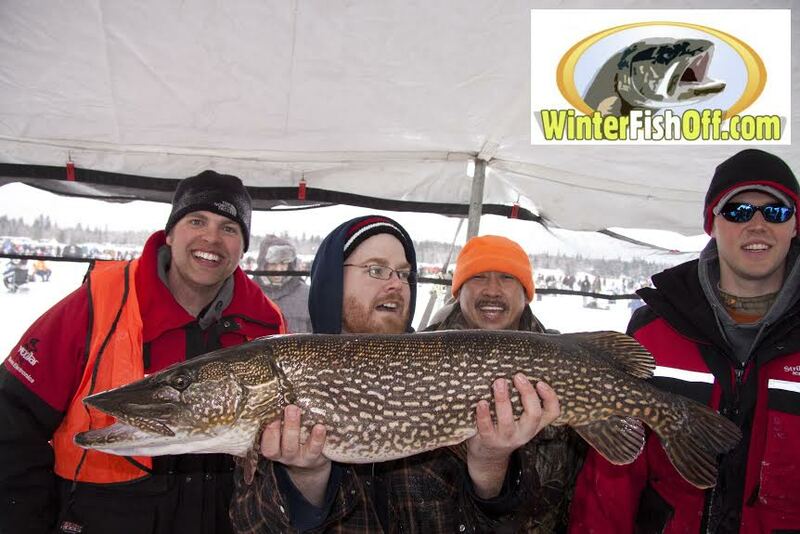 Filmed in the Whiteshell at the 2014 Falcon Lake Winter Fish-Off and on West Hawk Lake with Shield Outfitters. 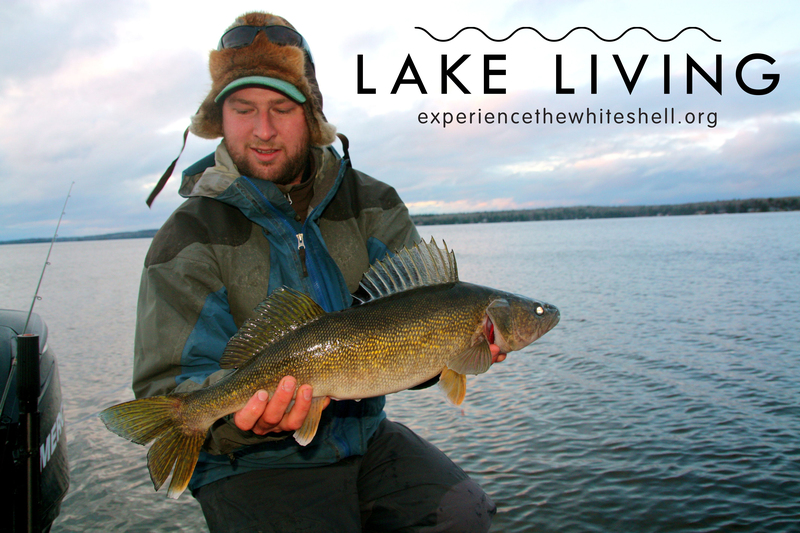 Filmed/edited by Marney Blunt, Experience the Whiteshell editor.